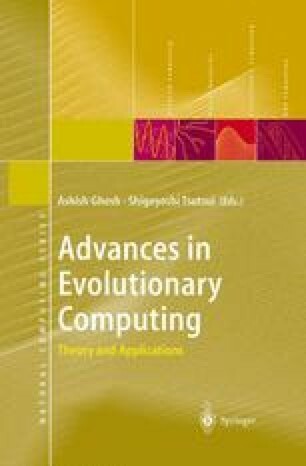 Evolutionary computation has developed primarily as an engineering tool for finding solutions to difficult problems. In the shadow of this success, a revolution has been building in evolutionary theory. Evolutionary models, often quite similar to genetic algorithms, are being used to extend our theoretical understanding of biology. Evolutionary models can represent details of the biology that makes analytical models mathematically intractable. Evolutionary models may thus be used as checks on the simplifications of analytical models, as well as formalisms for exploring the consequences of a particular representation of a biological system. In the best of cases, evolutionary models act as biological theories, accounting for previous experimental results and making predictions for future results. In this way, evolutionary models are serving to reunite theoretical biology with experimental biology.